Have you ever imagine you can determine the version of SQL Server from a bak or a MDF file? I have been in situations where I received a bak or MDF and LDF files from a vendor to restore \ create a database for the implementation of a new application, most of the times I receive complete detail of the supported versions of SQL Server by the product but what happens if I don’t get that information? SQL Server offers a way to get the actual version where the files were created, let’s review the process to using a database restore. This entry was posted in Tips and tagged BAK, DatabaseVersion, Restore, RESTORE HEADER ONLY, SQL Server, version on 11/15/2018 by DBA Master. 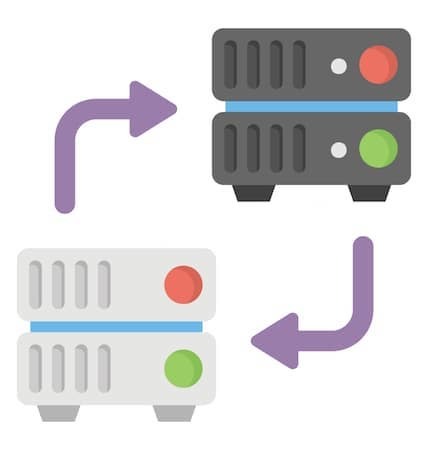 Have you ever wanted SSMS to start and automatically and establish a connection to your DBA \ hub server and have your daily routine queries already open ready to run? Good news, that is totally possible. 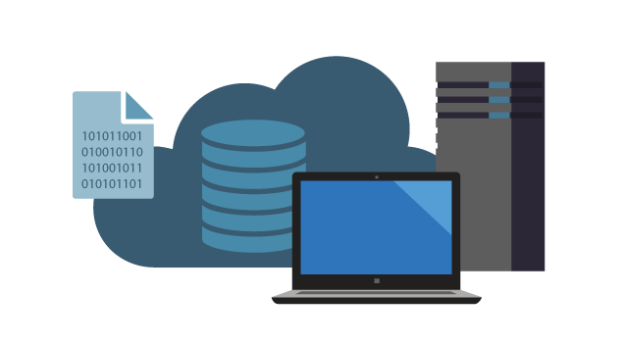 SSMS actually uses the SSMS.exe in the background which has multiple options such as connecting to a specific SQL Server instance and opening a file. All these options are accessible through a few very simple command line parameters, if you are familiar with SQLCmd these parameters will like be really similar to you. This entry was posted in Tips, Tools on 10/02/2018 by DBA Master.